In this case, the agency takes on the responsibility of directly paying for chosen Sentinel hardware and software monitoring, supervision, case management, alcohol and substance abuse testing, and behavioral modification training and support services. Subsidized programs create a combination or hybrid solution to the funding of supervisory services. For these programs, the agency pays for or subsidizes the fees for those within an offender population that cannot afford some of all of the fees associated with their supervision. For those are deemed capable of paying their fees, they are billed by the agency in accordance with the same sliding income scale used in the offender-funded model. Sentinel was a pioneer in the development of offender-funded programs that require the offender to pay a daily fee (created using a sliding income scale and billed monthly) to the supervising agency for the costs of the chosen Sentinel services. Does necessity or requirement, deem it necessary for Sentinel to have a physical local presence supported with support staff, hardware technicians and case managers? Often times, regardless of the services chosen, an agency may not have the expertise, the human or fiscal resources necessary to fund their own fully-functioning offender supervision program. 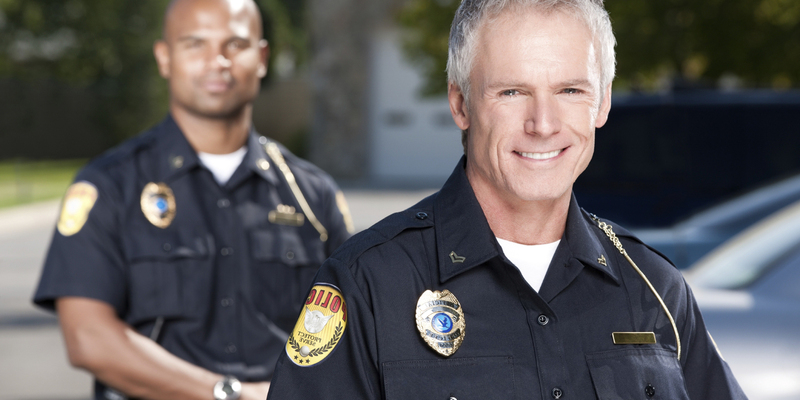 Because of its size and experience, Sentinel offers agencies cost-effective solutions that are scalable to meet their needs, regardless of the offender population (e.g., misdemeanants, parolees, juveniles, etc.). There is significant evidence to support that participants benefit from behavioral modification training or therapies. Sentinel offers a full complement of Cognitive Skills Programs that seek to reduce recidivism by increasing a participant’s moral reasoning.